If you are looking for a house for sale in , Springbok Properties have one of the largest database of properties for sale in the region. The page deals specifically with houses for sale in - to broaden your search for houses for sale, please use the search box above. There you can select a particular area, postcode, price, no. of bedrooms, etc. to narrow your search for houses for sale in . ©2019 Springbok Properties Ltd. – Search property for sale in Bradford & surrounding areas including houses, bungalows and flats. Contact us if you are looking for Properties for sale in Bradford including terraced houses, detached houses, bungalows, and flats for sale in Bradford. Our property expert are available to help you with Properties For Sale in Bradford, Expert Mortgage Advice in Bradford from Expert Mortgage Advisers, Property Valuation in Bradford by Expert Valuers in Bradford, Property Conveyancing & Solicitors in Bradford, Energy Efficiency Certificates (EPCs) by Domestic Energy Inspectors in Bradford. Buy property in Bradford by searching our database of thousands of properties for sale. 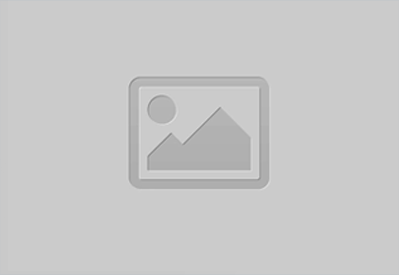 Property, including houses flats and bungalows for sale in Bradford. 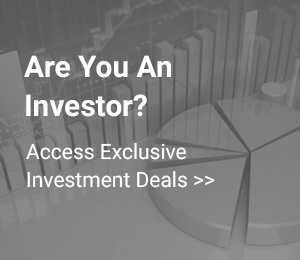 You can also search for Investment property for sale in Bradford with detailed investment data including gross yield, average rent in Bradford. 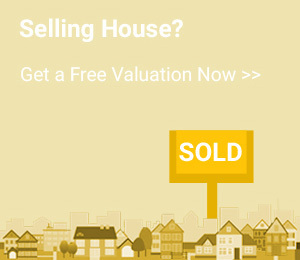 Get a free property valuation in Bradford today. Your enquiry has been submitted successfully. One of our consultants will get in touch with you shortly. 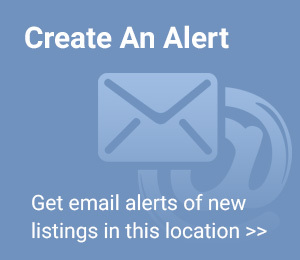 How often would you like us to send you property alerts?